For a thousand years this beautiful and majestic book has guided the Muslim community to a straight and balanced path in their beliefs and practices concerning the Messenger, blessings of Allah and peace be upon him. 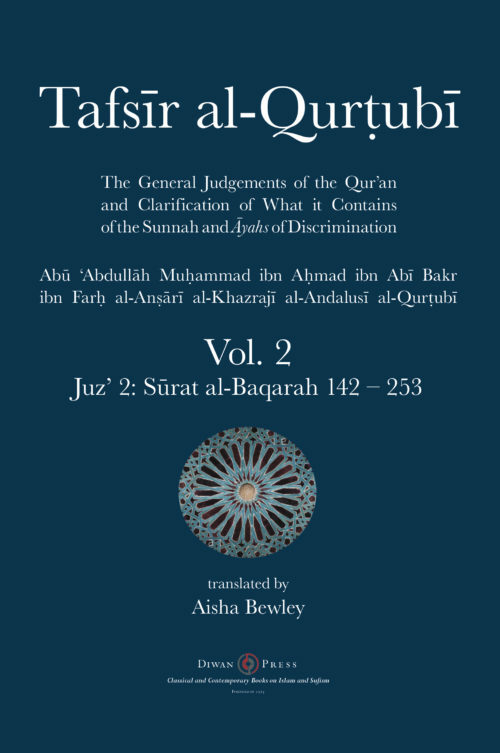 The most comprehensive compilation of Quranic references about the Messenger, with Qadi Iyad’s authoritative commentary on them. 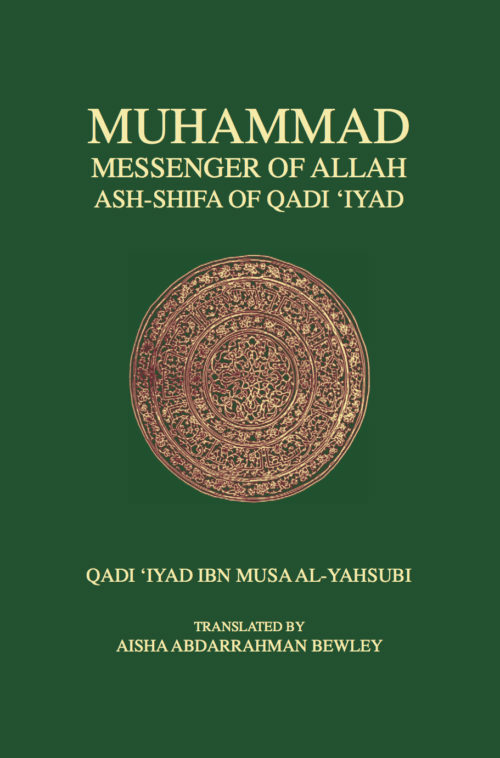 A complete catalogue of the Messenger’s qualities and life-pattern received in a direct line of transmission by Qadi Iyad. A unique record of the salafi community of Madinah’s transactions with and behaviour towards the Messenger of Allah. The rights of the Messenger and the honour, obedience and protection due to him and his name from his followers, the Muslim community. Abu’l-Qadl Iyad ibn Musa ibn Iyad al-Yahsubi, Qadi of Ceuta during the time of the Murabitun. He travelled to Andalus to study and in Cordoba he learnt from such luminaries as Ibn Rushd, the grandfather of the Qadi and philosopher of the same name. 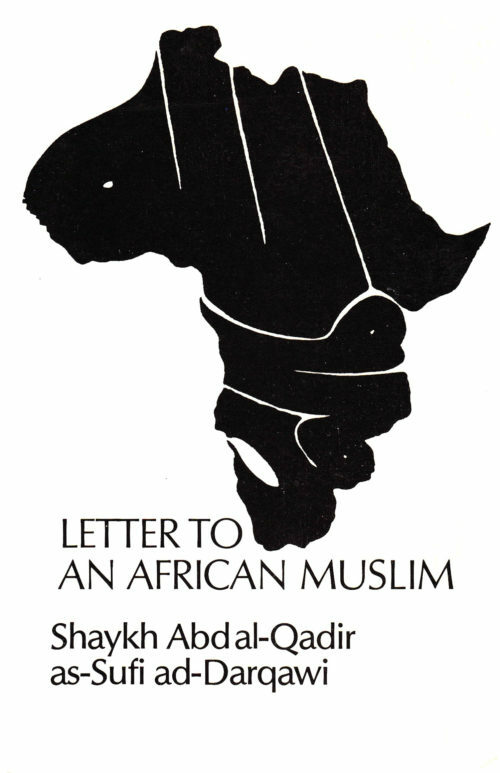 Iyad was already accepted in scholarly circles when he was eighteen and was appointed qadi when he was 35 becoming first the qadi of Ceuta in 515 AH/ 1121 CE and later Granada in Spain in 531 AH/ 1136 CE. He was exemplary in his knowledge of the sciences of hadith from which ocean he drew his astonishing work ash-Shifa. 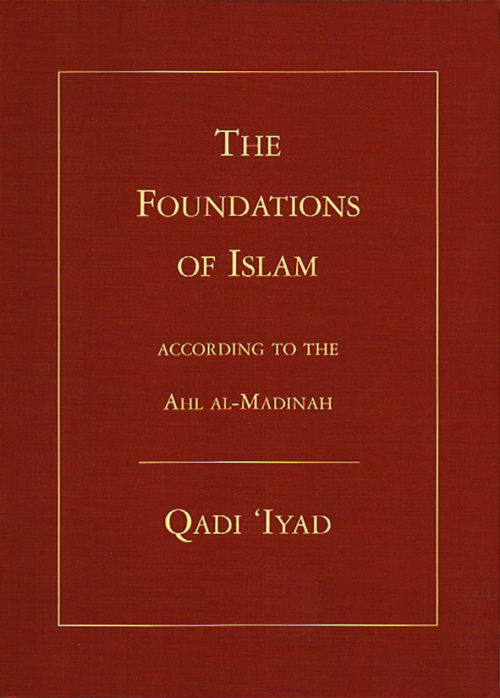 He also wrote the Foundations of Islam on fiqh, and Tartib al-Madarik on the luminaries of the school of Madina. He opposed Ibn Tumart’s claim to be the Mahdi and was exiled to Marrakech where he was murdered. Aisha Abdurrahman at Tarjumana Bewley is one of today’s most prolific translators of classical Arabic works into English. 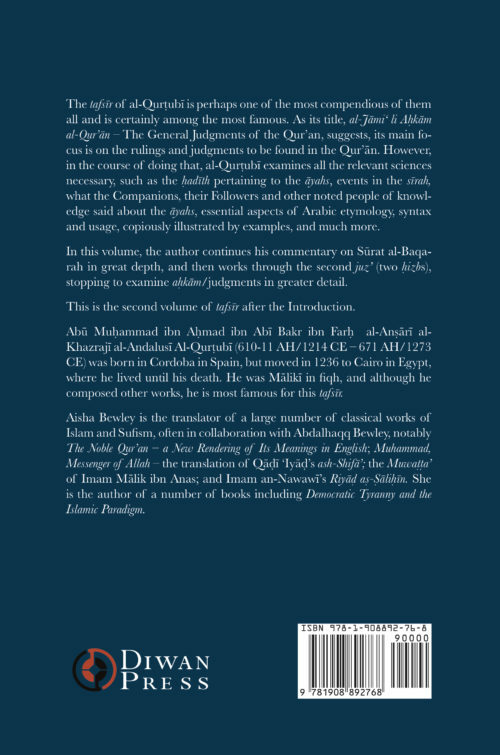 For more than thirty-five years she has been concerned with making the contents of many classical Arabic works more accessible to English-speaking readers. 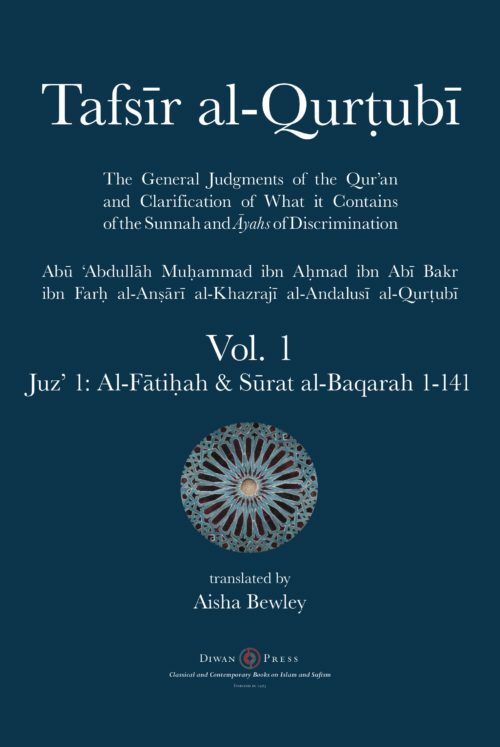 She is co-translator of The Noble Qur’an A New Rendering of its Meaning in English. 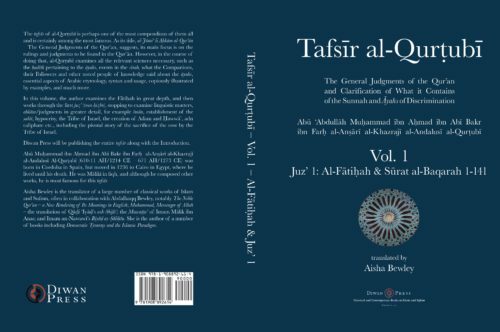 Other works include Al-Muwatta of Imam Malik, The Meaning of Man, Mu’awiya – Restorer of the Muslim Faith, A Glossary of Islamic Terms, Islam: The Empowering of Women and Muslim Women, a Biographical Dictionary.